After your signup fees have been received, there are NO REFUNDS. Please make sure when you are signing up that you can make all the events you register for. NATC Entry has the right to decline your entry or class. All competition motorcycles require handlebar mounted wrist tether type motor killing device. 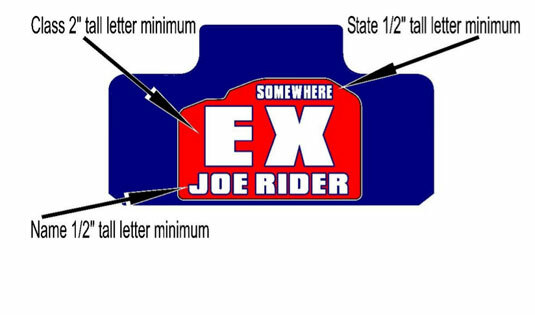 Click below for all the information you could ever want about the NATC number plate requirements. 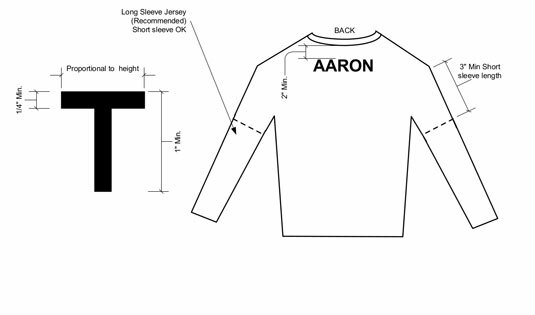 Click below for all the information you could ever want about the NATC jersey requirements. All series events are AMA sanctioned. You must be a member to participate. For sign-up issues, please send an email to [dabtracker@gmail.com].